How real is the threat of World War 3 if President Vladimir Putin took his game of brinkmanship to the point of no return with regard to Ukraine or one of the former Soviet vassal states? A Bloomberg report suggests that those in the business of threat assessment at the North Atlantic Treaty Organization (NATO) consider Russia a threat to European and, by extension, world peace. It should be noted at the outset that Russia has what is considered the second most powerful standing military on the planet, according to GlobalFirePower.com. And give that it has increased military spending dramatically in recent years, not to mention stepped up training, military maneuvers, and patrols that have encroached onto European territory, such a large military could pose a formidable threat to various nations within quick striking distance. 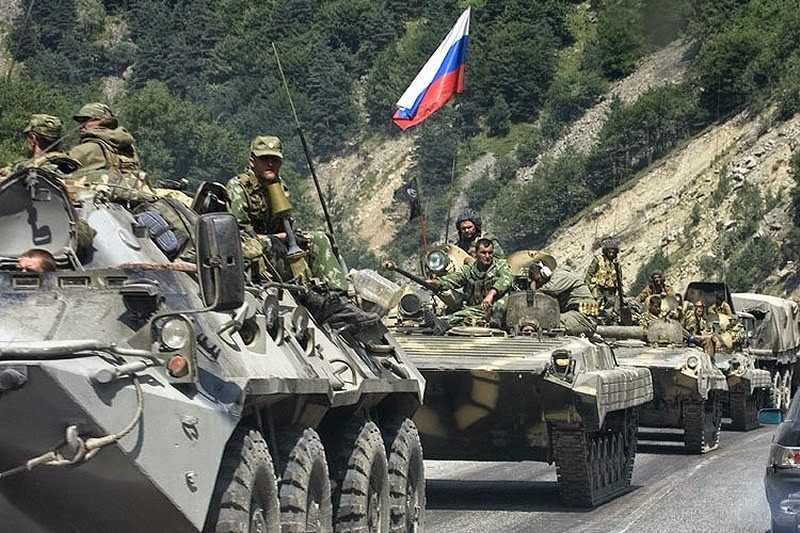 A recent London think tank study revealed that the number of military encounters between Russia and Western nations had increased considerably in the past couple years. Their findings concluded that the increased number of encounters naturally increased the odds of conflict between world powers. More confrontations only meant the chances of an incident moving toward greater conflict. The most troubling fear, of course, is that something will trigger conflict between Russia and the United States, perhaps even pushing events toward World War 3.